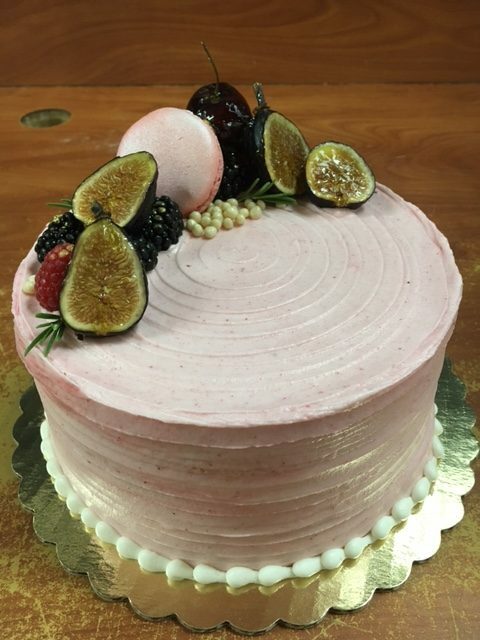 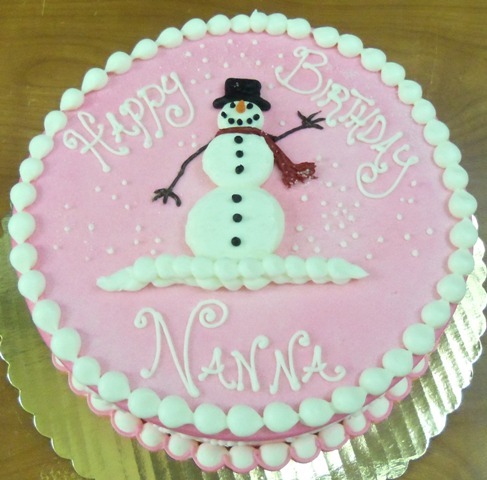 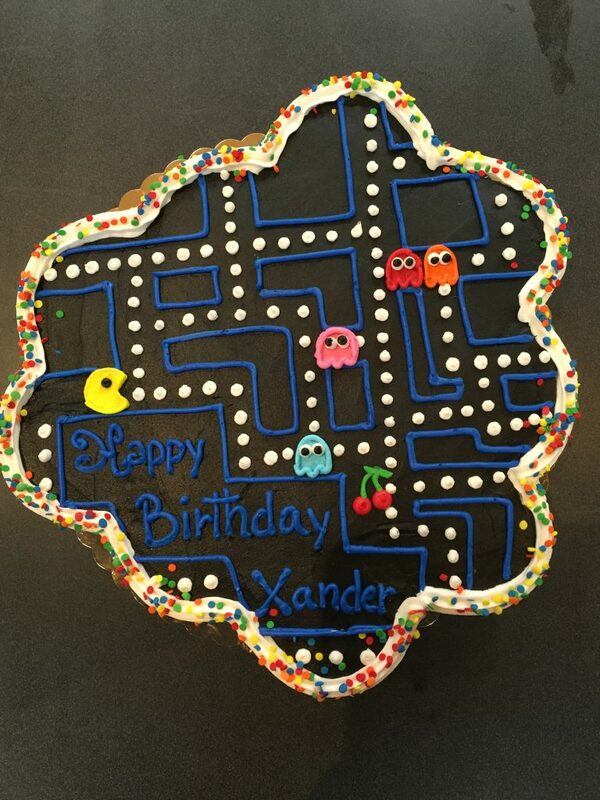 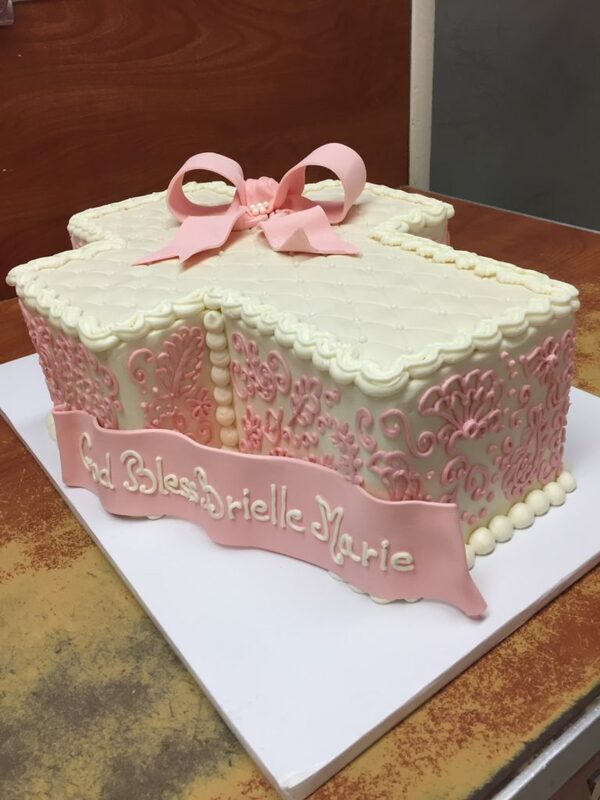 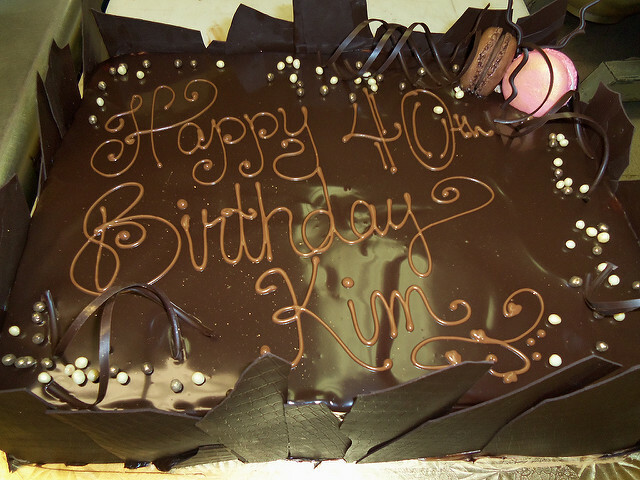 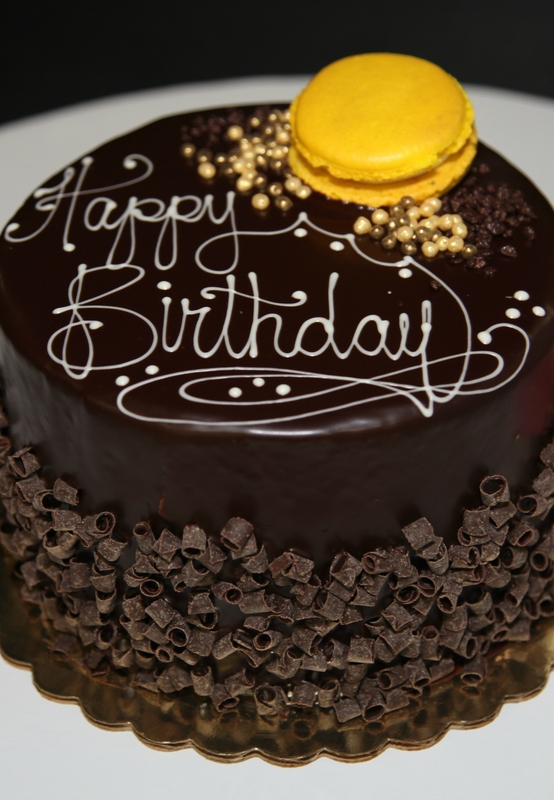 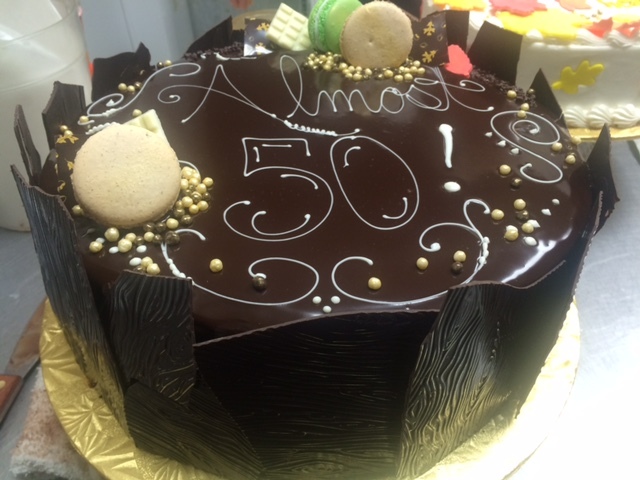 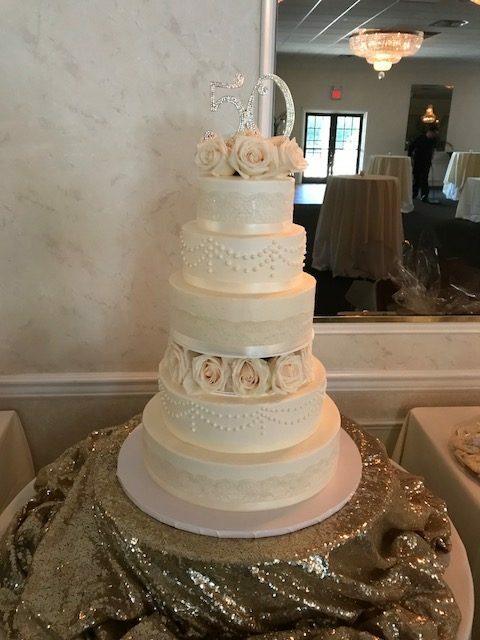 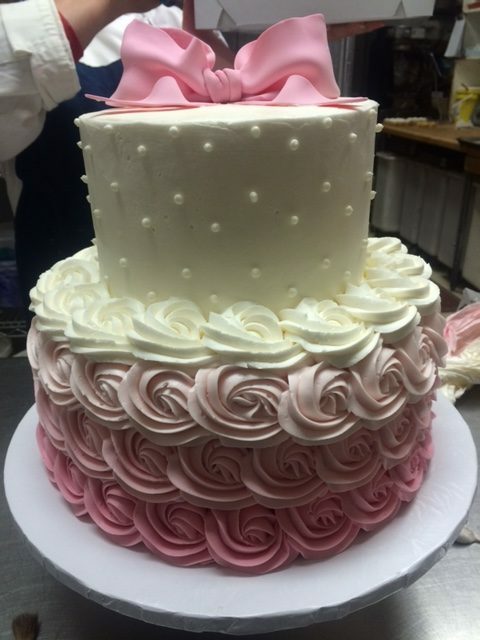 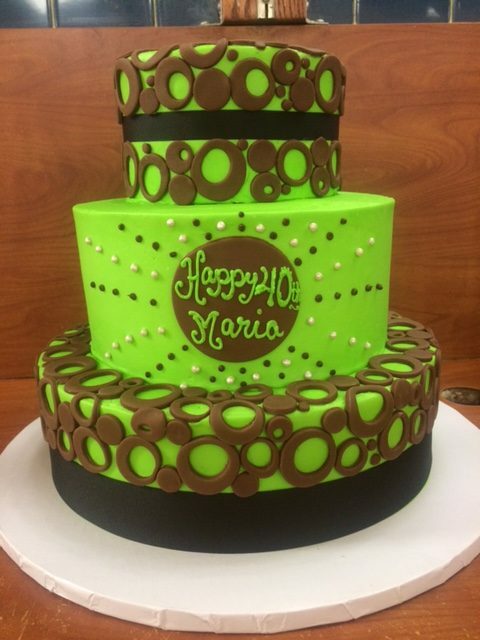 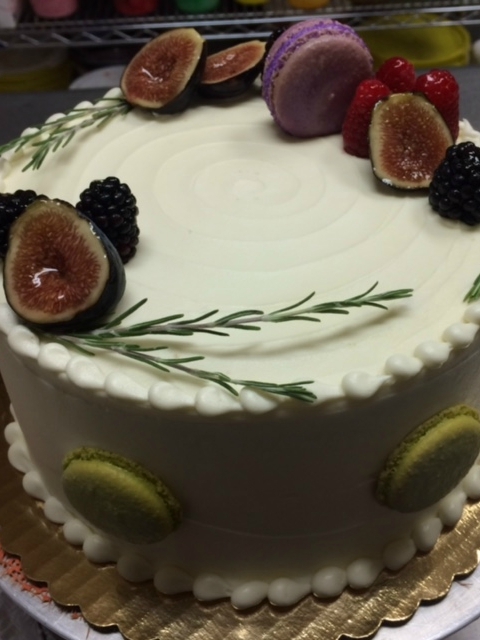 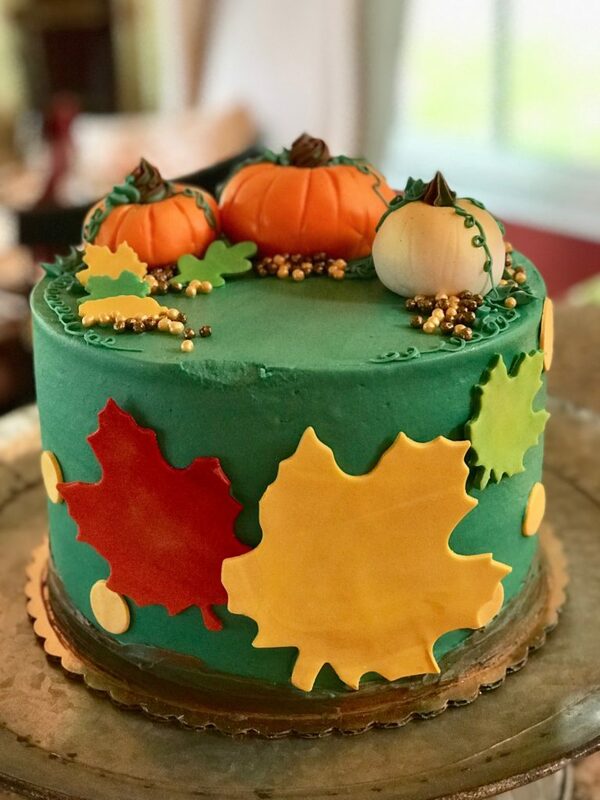 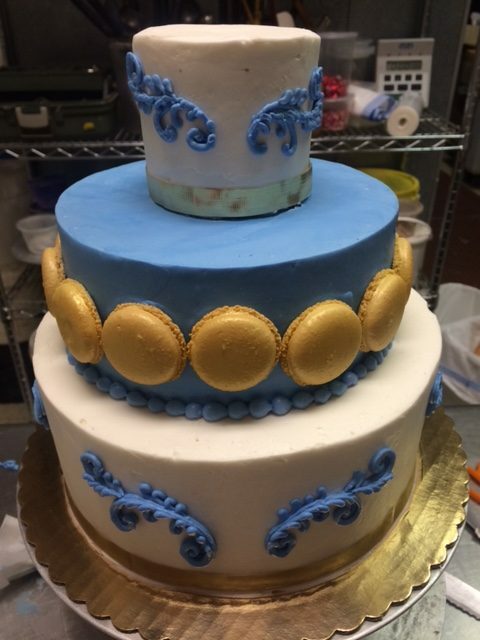 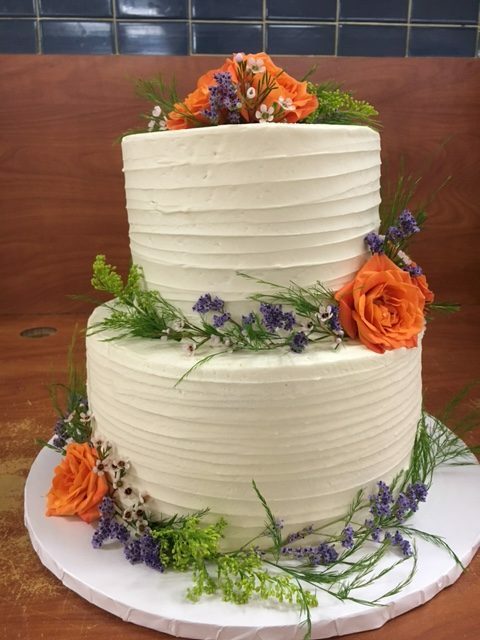 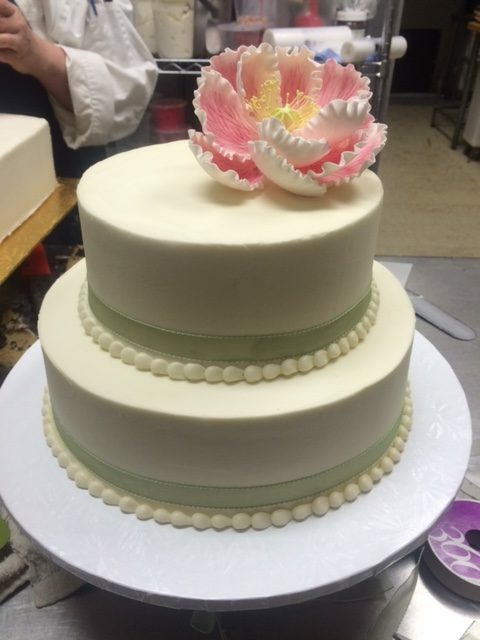 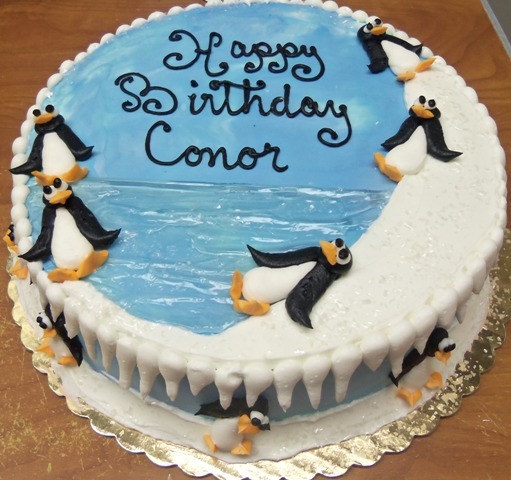 Beautiful, delicious and made-to-order, all of our cakes are layered with moist cake and a filling of your choice. 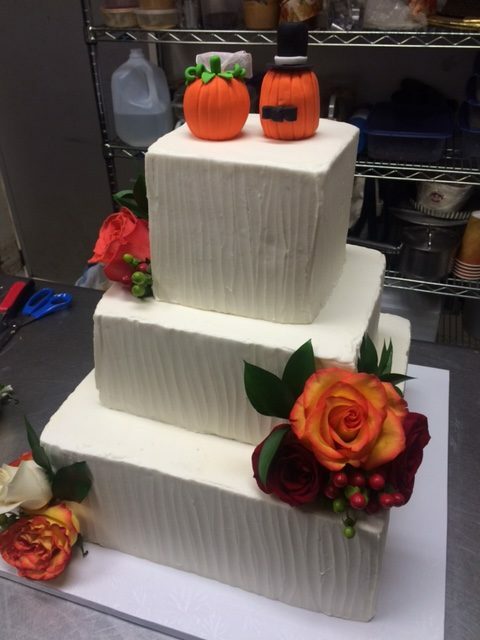 Order your favorite combination to make your next special event. 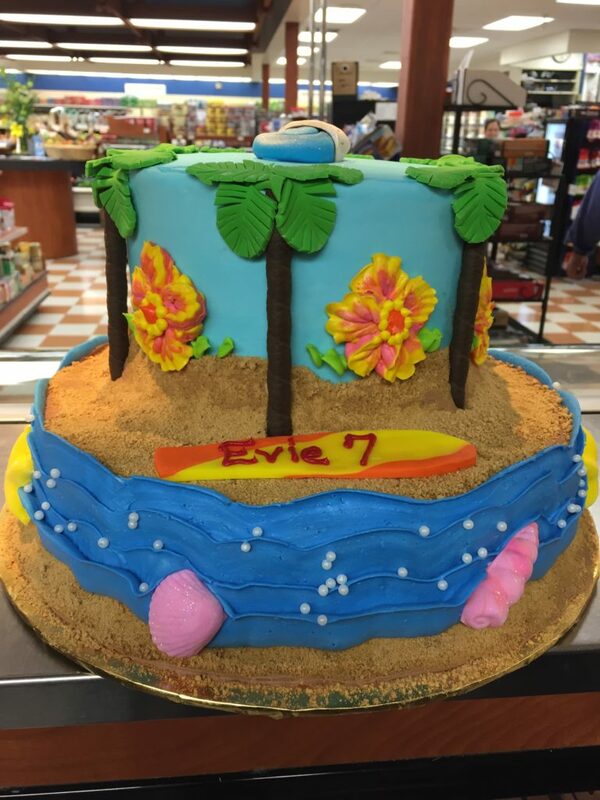 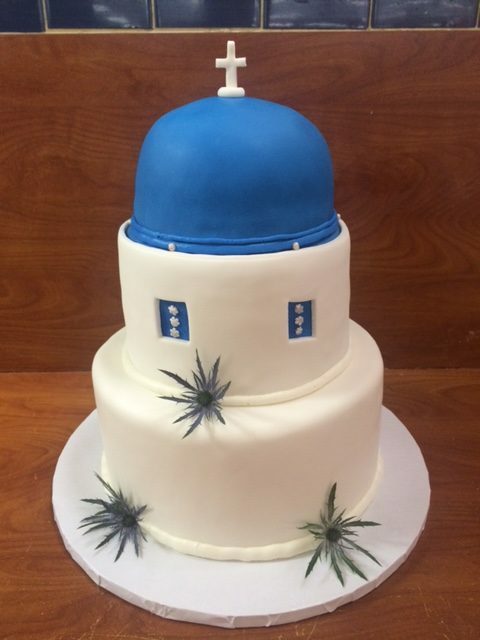 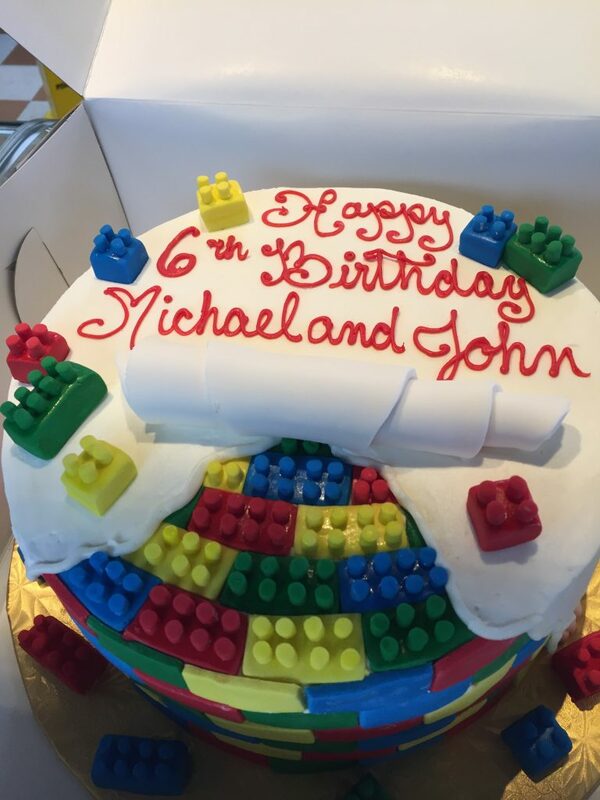 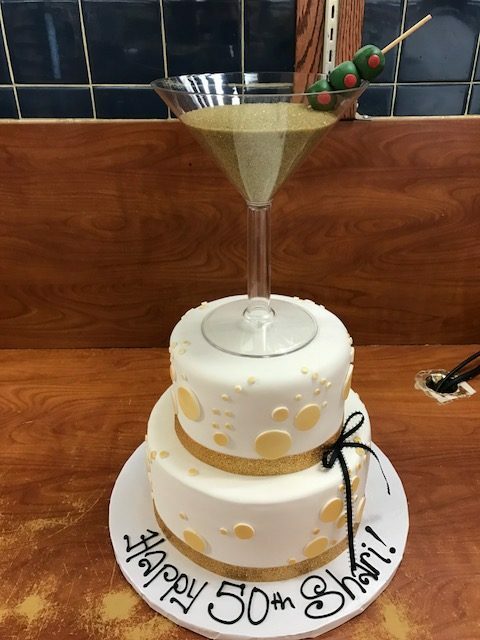 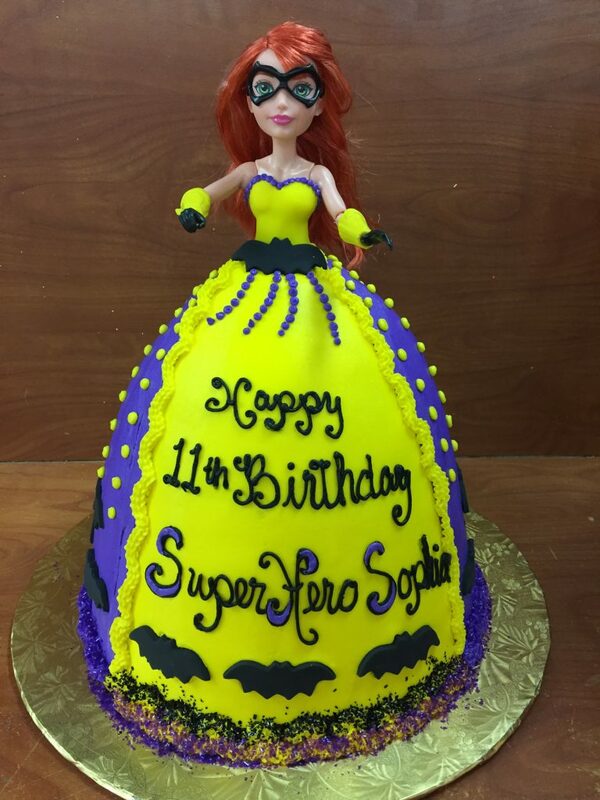 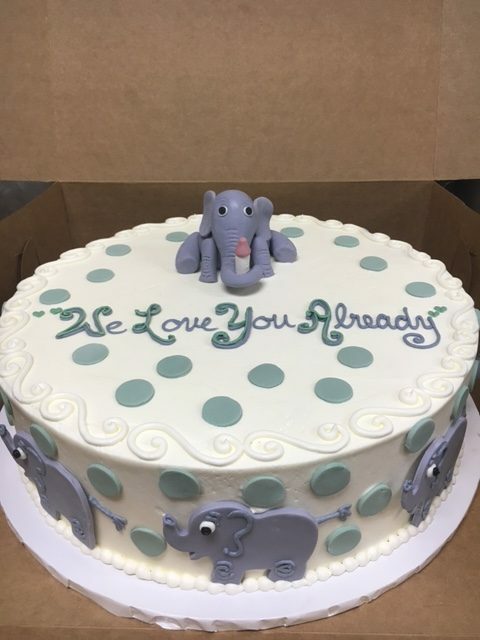 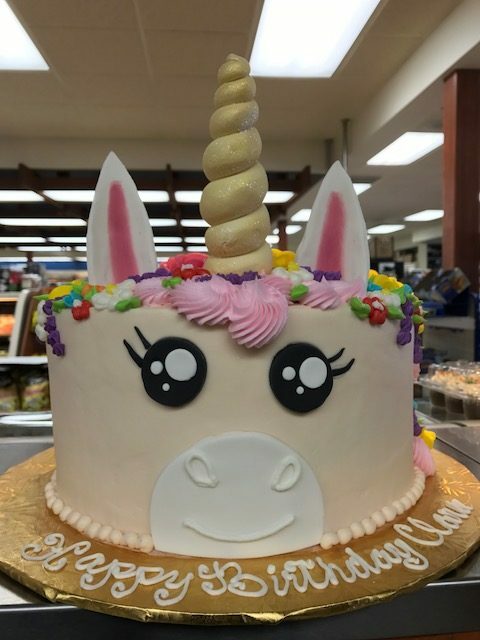 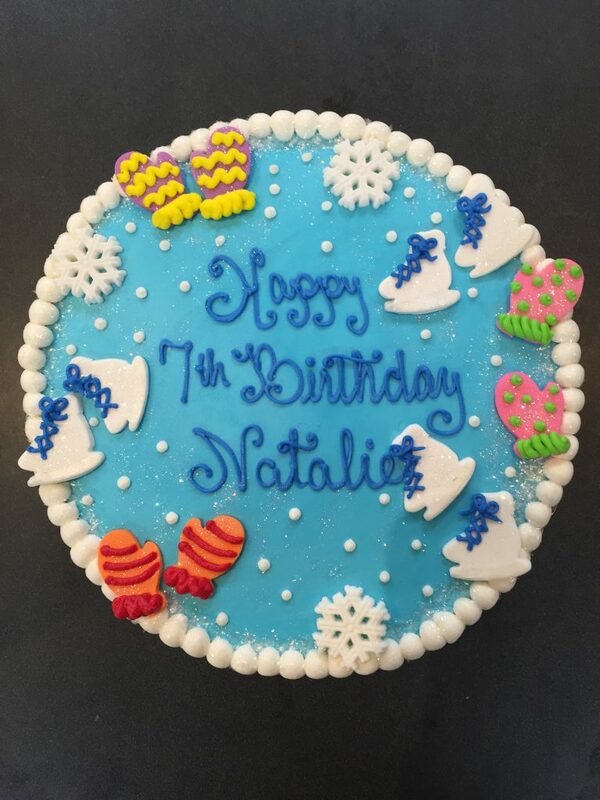 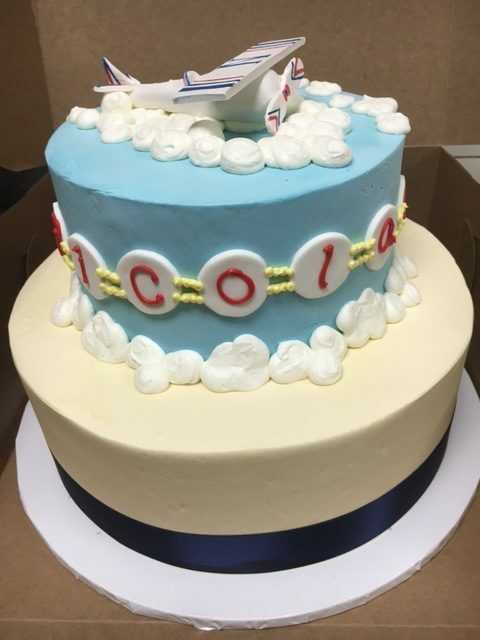 Please allow 72 hour notice on all basic custom cakes. 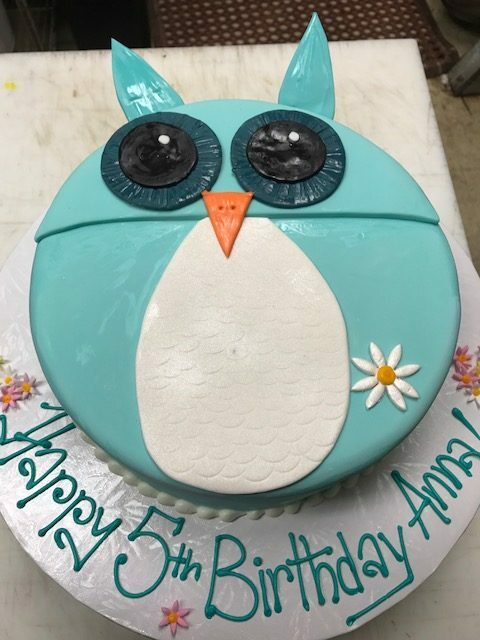 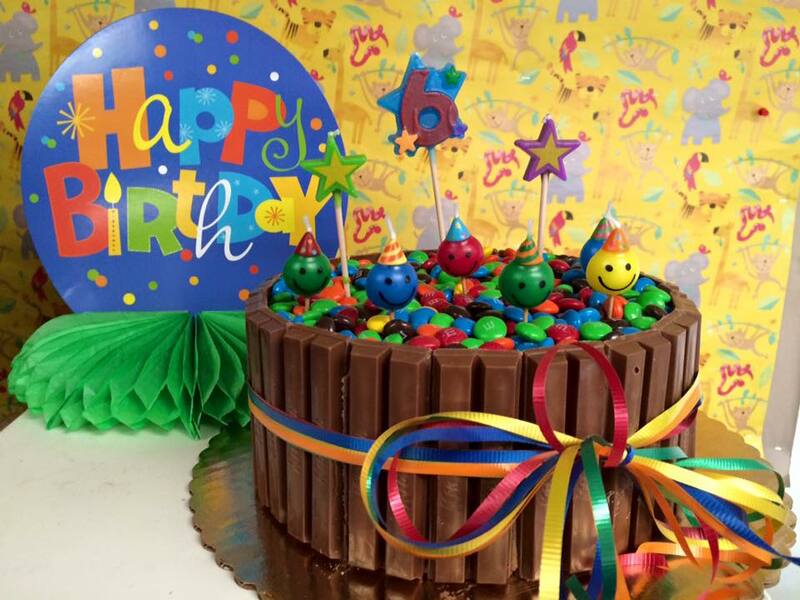 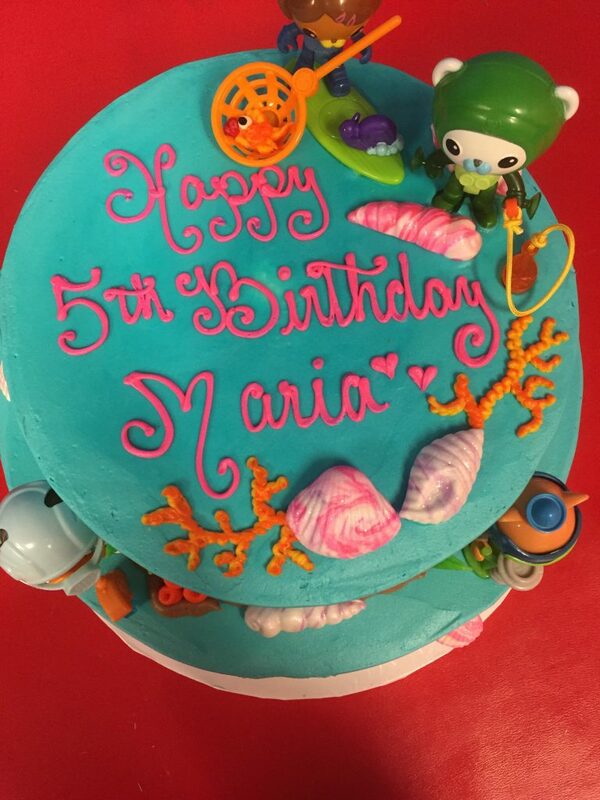 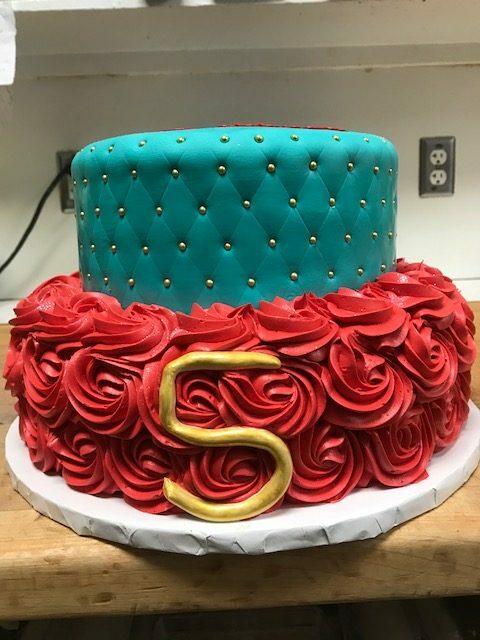 5 day notice for character/special decoration cakes. 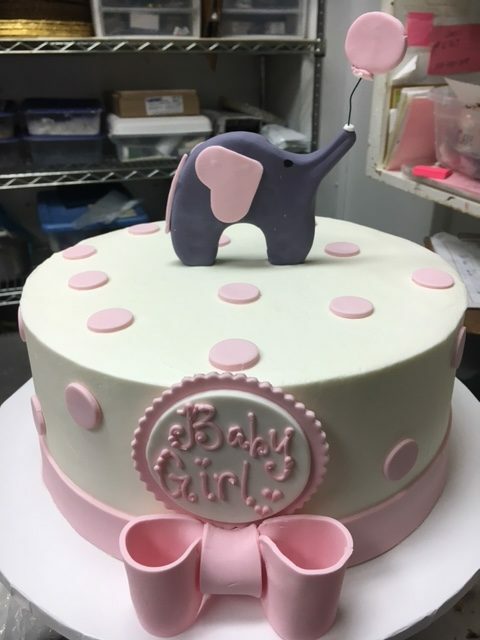 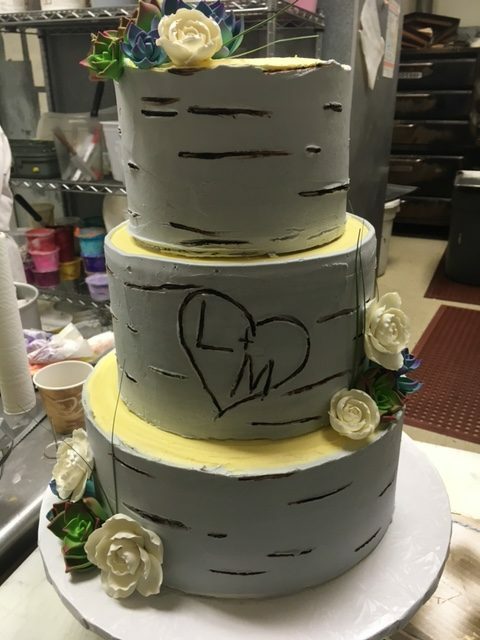 For Tier/special event cakes 3 week minimum notice. 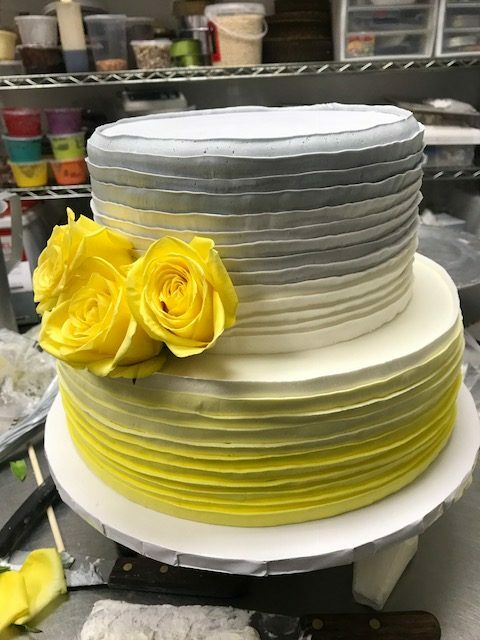 Premium Filling/Frosting – extra charge applies. 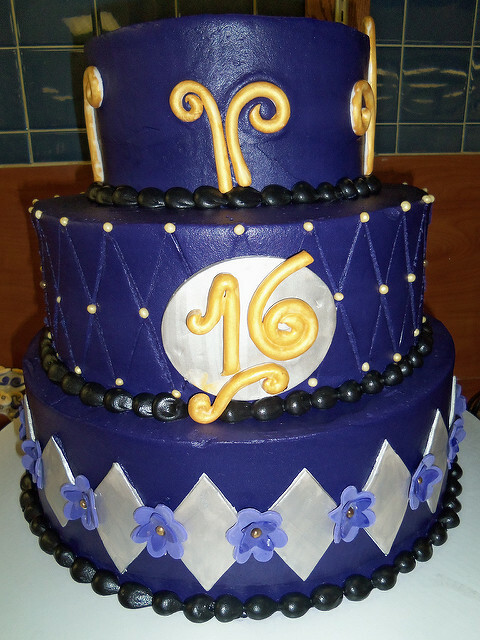 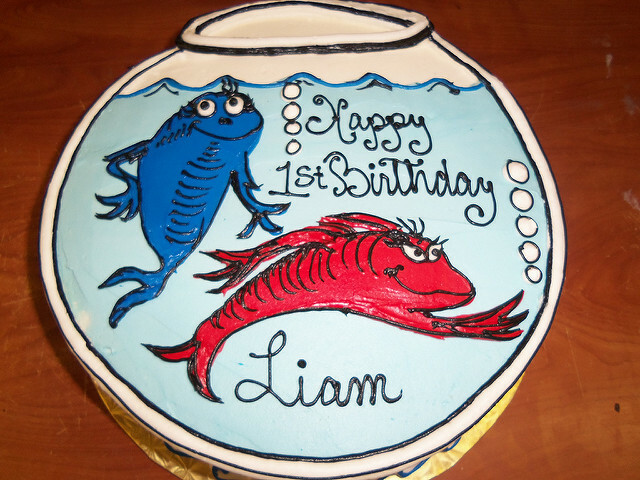 Prices include standard floral decoration, one filling and desired message on cake. 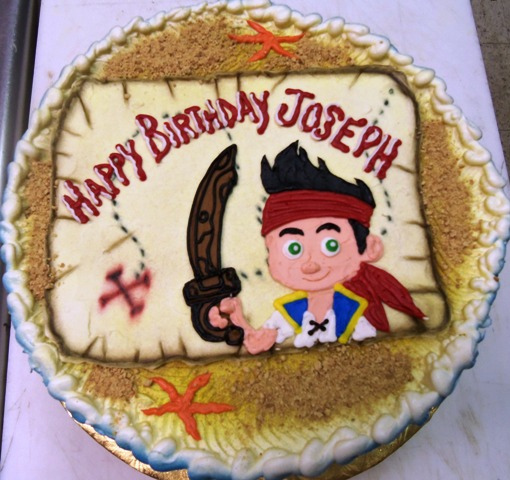 Character work or special detailed decoration start at an additional charge of $10.00.